Only 1 S Manual model left in stock! Scores 36 Highway MPG and 27 City MPG! 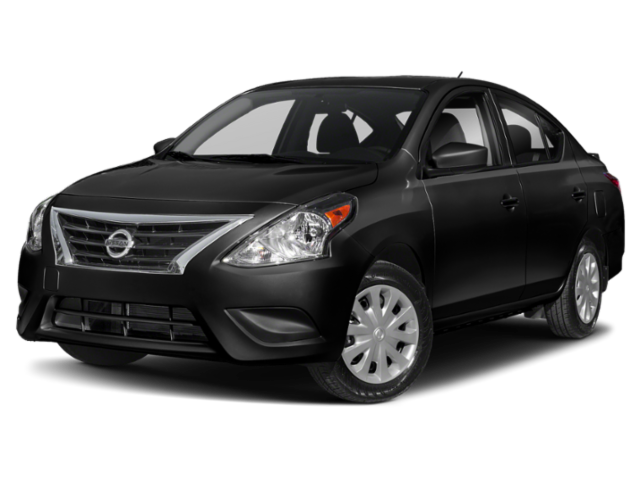 This Nissan Versa Sedan boasts a Regular Unleaded I-4 1.6 L/98 engine powering this Manual transmission. SUPER BLACK, CHARCOAL, CLOTH SEAT TRIM, [L92] CARPETED FLOOR & TRUNK MAT SET (5-PIECE). *This Nissan Versa Sedan Comes Equipped with These Options *[B92] SPLASH GUARDS, Wheels: 15 x 5.5 JJ Steel w/Full Covers, Variable intermittent wipers, Urethane Gear Shift Knob, Trunk Rear Cargo Access, Trip computer, Transmission: 5-Speed Manual, Torsion Beam Rear Suspension w/Coil Springs, Tires: 185/65R15 AS -inc: Low rolling resistance, Strut Front Suspension w/Coil Springs. * Visit Us Today *Stop by Daytona Nissan located at 950 North Tomoka Farms Rd, Daytona Beach, FL 11111 for a quick visit and a great vehicle!